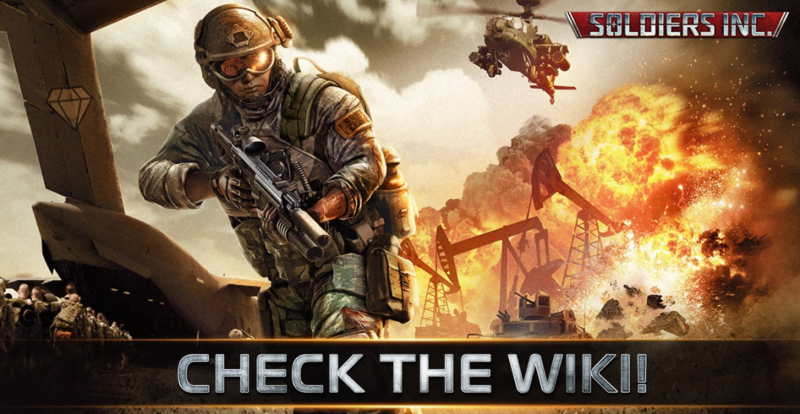 Welcome to the Soldiers Inc. Wiki. This page was last modified on 22 August 2016, at 13:26. This page has been accessed 381,398 times.